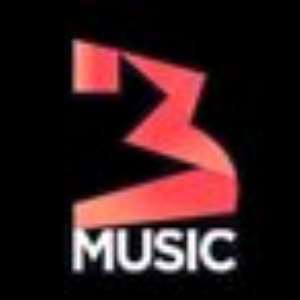 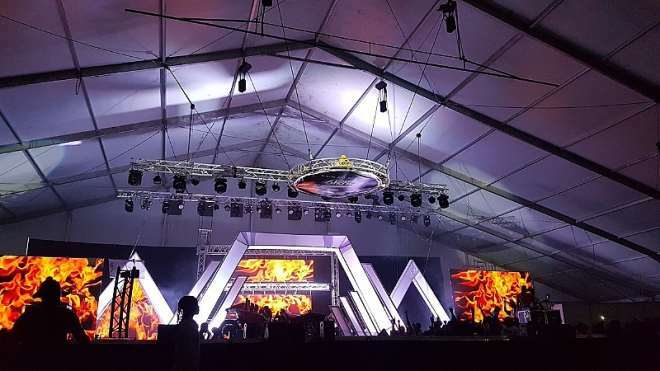 Following a night where Ghanaian artistes were honoured as we celebrated Ghanaian music under the year 2018 in review, ModerGhana entertainment has compiled the list of all winners at the just ended ‘3 Music Awards 2019’. 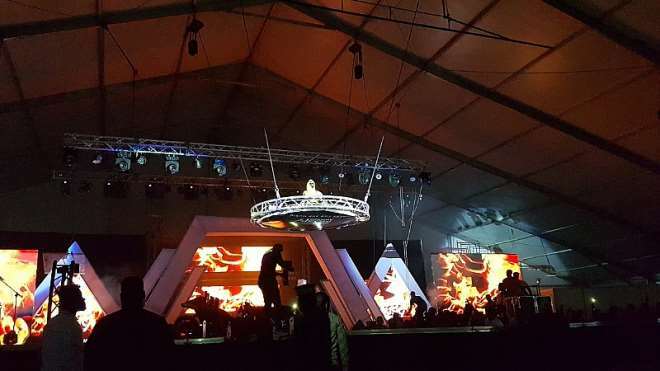 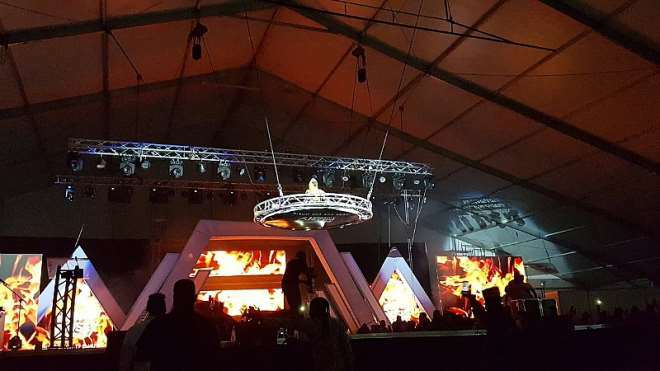 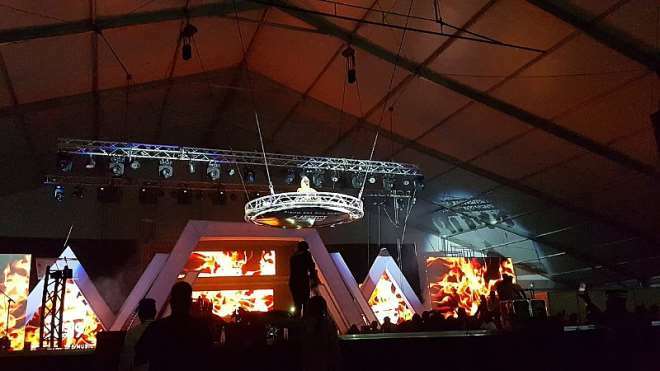 At an award Ceremony held at the Fantasy Dome on March 30, 2019, different artists from the different genres of music in the country received awards for their efforts towards entertaining and educating people in Ghana, around Africa, and across the globe. 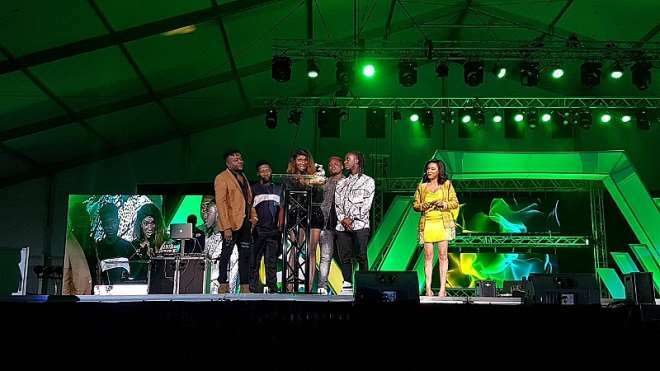 Despite Shatta Wale picking up most of the awards on the night, a good number of musicians also got awarded for their efforts towards promoting and growing the music industry. 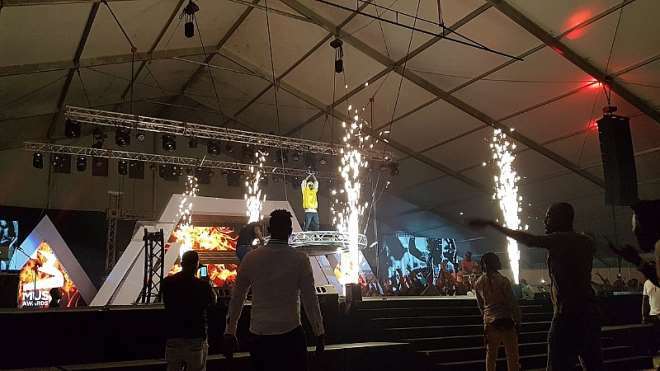 Stonebwoy, Kumai Eugene, King Promise, Adina, and several others also got rewarded on the night.